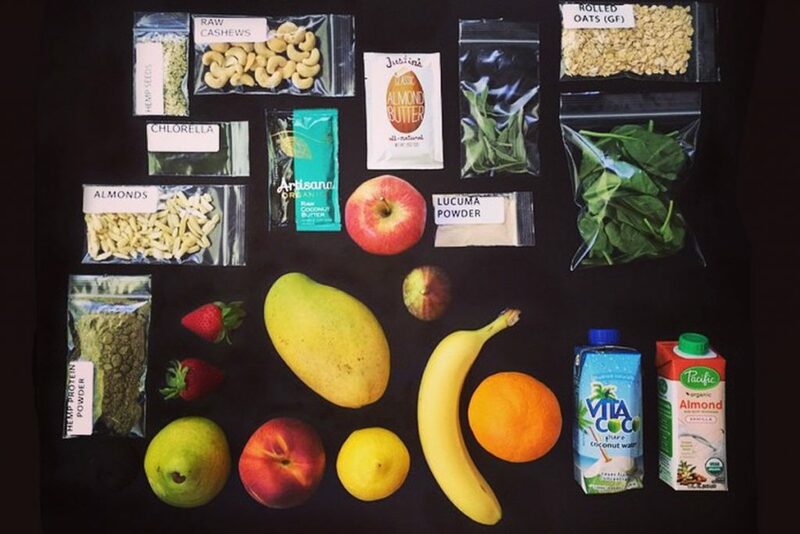 VivaDrop delivers everything you need to make smoothies for the whole week. Each box contains 8 full servings at 12 oz per serving. Recipes are nutritionist-designed and feature superfood boosts like tumeric, cacao, ginger, chlorella, grass-fed whey and hemp protein powders, and nut milks and butters. 100% organic, new recipes weekly! 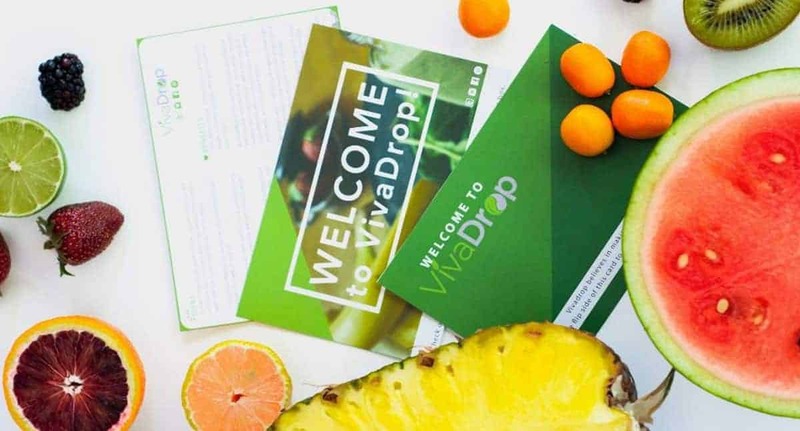 How would you rate VivaDrop ?